Rebuilding A House And Digging Dirt With Excavator. Digger Is.. Stock Photo, Picture And Royalty Free Image. Image 43949710. 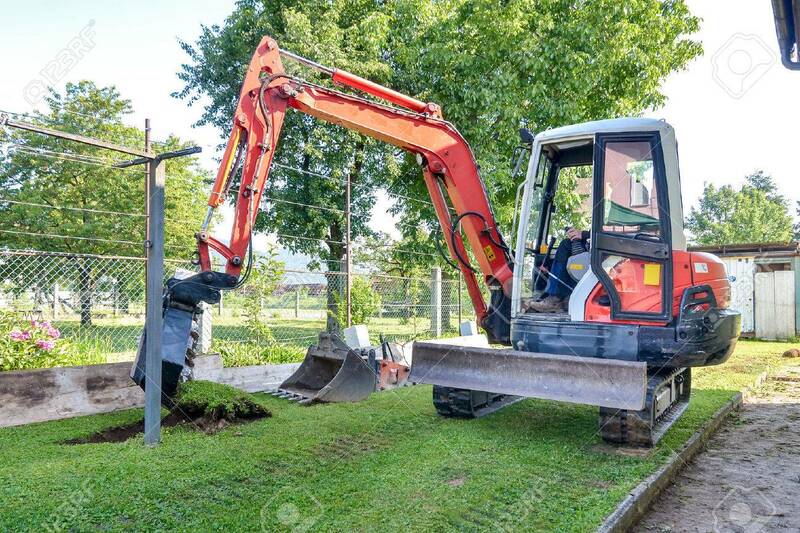 Stock Photo - Rebuilding a house and digging dirt with excavator. Digger is starting to excavate the lawn. Rebuilding a house and digging dirt with excavator. Digger is starting to excavate the lawn.